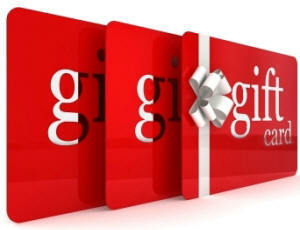 Welcome to HelpMeDonate.org's 4-Giving Gift Card Redemption Center. Here you can redeem your card by using the balance to donate to a fundraiser, our Monthly Cause of the Month where we raise money for a different charitable organization each month, or you can make a donation to any charity listed on our site. Regardless of where you use your 4-Giving Gift Card, you will be helping countless others who really need assistance and appreciate your support.